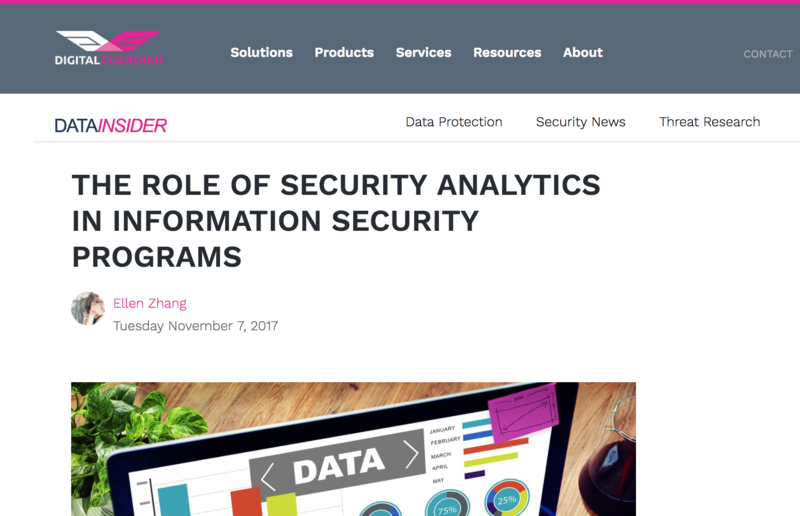 "Security analytics should be used to continuously enhance information security programs..."
Having strong analytics will not provide fail-proof protection as there are always zero-day vulnerabilities exploited every day. There is no impenetrable wall especially in enterprise systems that utilize a conglomerate of applications on the web, but analytics should be used and will help to continuously find and remediate and, more importantly, predict and prevent attacks. See the full article https://digitalguardian.com/blog/role-security-analytics-infosec.